"They're not only cars that won't cost you a lot of money, but they're cars that'll be a pleasure to own," said U.S. News' Best Cars executive editor. The rankings were released this week. WASHINGTON — Looking for a new ride? U.S. News & World Report announced Tuesday its annual best cars for the money list. “They’re not only cars that won’t cost you a lot of money, but they’re cars that’ll be a pleasure to own,” said Jamie Page Deaton, executive editor of U.S. News’ Best Cars. The rankings take a look at cars that have the best combination of quality and value in their classes. “You don’t want to just buy an inexpensive car that you’re going to hate,” Page Deaton added. Sweeping the awards this year were brands from Asia, with Kia and Honda tied for the most awards with three each. With Kia matched with Honda for awards, Page Deaton said that shakes up the view of Kia as a provider of just cheap cars — there’s quality, too. And what helps with ownership costs is Kia’s substantial powertrain warranty, she added. U.S. News did not award any domestic or European brands this year. 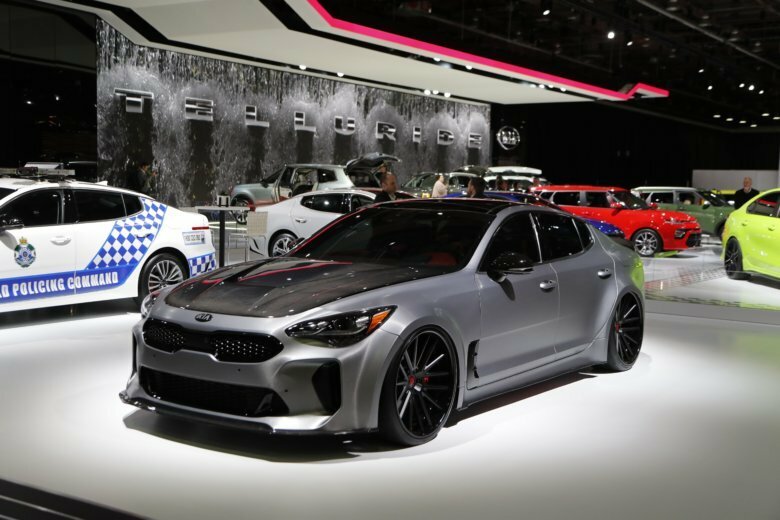 Even though a number of domestic and European models were finalists, U.S. News said it was their prices and ownership costs that ultimately kept them from taking home awards. “The American cars tended to lose when it came down to ownership costs and a little bit in price,” Deaton explained. U.S. News said cars are compared based on industry experts’ views, safety and reliability. Value is determined by looking at a vehicle’s five-year total cost of ownership and the average price paid for the vehicle, according to Deaton. “You have some cars that may have a higher-than-average price but lower-than-average five-year ownership cost, so even though they cost a little bit more upfront at the dealer, over time, you actually end up saving money with them,” she said, adding that it’s important to look at those long-term costs. U.S. News’ Best Cars section have published rankings since 2007. Awards will be presented Thursday at this year’s Chicago Auto Show.